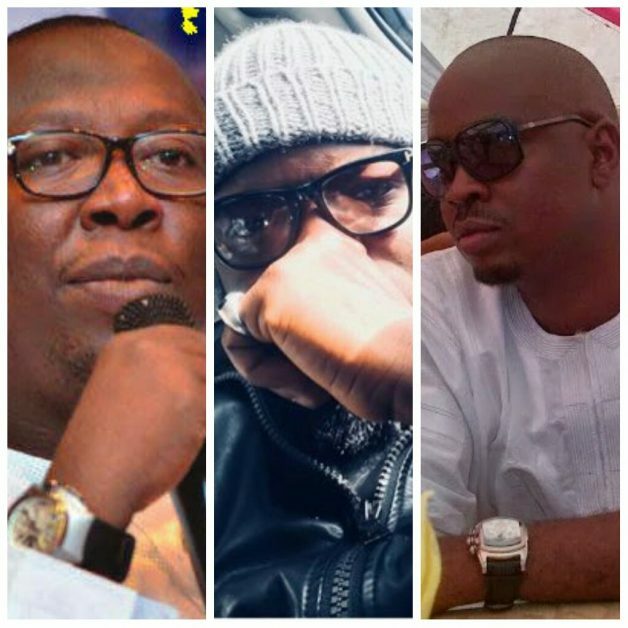 The owner of Merrybet, Betking, Surebet and 1960bet among other more notable owners of betting websites in Nigeria have become highly sought after since the explosion of the Nigerian sports betting industry. In fact, reports say that the cumulative earnings of the industry amounts to an insanely ridiculous figure of N30,000,000,000…per month! (I hope you took note of the number of zeros 😲😨😱). Last month, I wrote a post about the owner of Nairabet and the owner of bet9ja and thought I’d do this follow up article for you guys. The simple fact that you’re reading this right now proves that you also don’t know who owns these multi-billion naira betting companies but I’ll have mercy on you 😊. Below we talk about the owner of Merrybet, Betking, Surebet and 1960bet in detail. Who is the owner of Merrybet? The name of the owner, CEO and founder of Merrybet is Opeoluwa Fashakin. Quite a rather low key guy, I must add, you’d hardly ever hear his name mentioned the way you hear the likes of Akin Alabi of Nairabet. 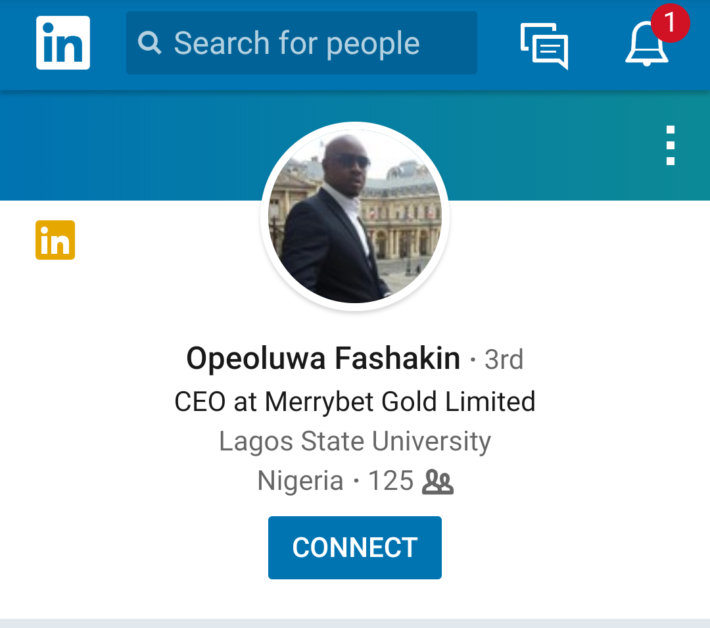 According to his linkedin profile, Opeoluwa Fashakin hails from Lagos State University and was also the CEO of a company called Epaysystems Ltd from 2008 to 2011. It’s still unclear though if he owned that company prior to founding Merrybet. Who is the owner of Betking? The story of who owns Betking, the betting website in Nigeria to which Jay Jay Okocha is signed to as an ambassador, is a little bit tricky. As it turns out, Adekunle Adeniji co-founded Betking in 2017 with a partner he didn’t mention on his linkedin profile. 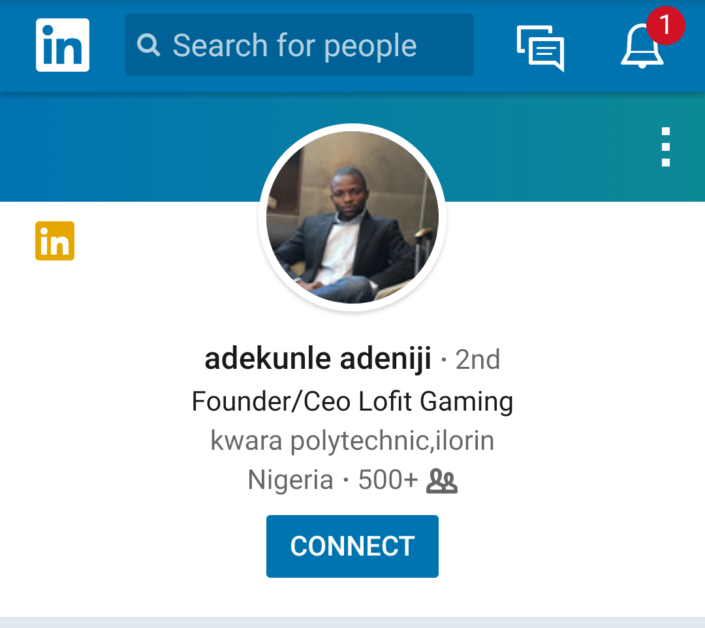 Afterwards, Mr. Adekunle left his then partner as the Chief business development officer to start his own betting startup called Lofit Gaming Network. I guess we’ll be standing by to see how that venture goes. Who is the owner of Surebet? Who is the owner of 1960bet? 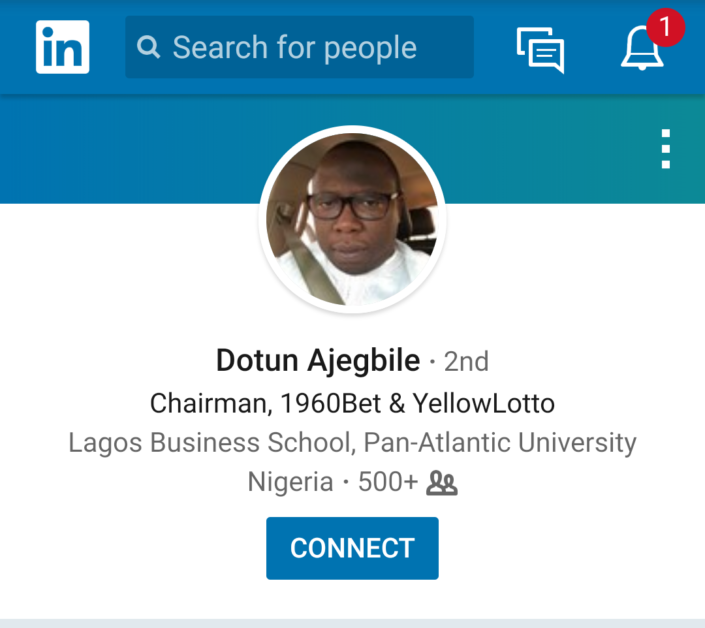 The founder, CEO and owner of 1960bet is no other than Dotun Ajegbile, a Masters in Business Administration holder from the Lagos Business School. Dotun Ajegbile, Olasupo Badmos, Adekunle Adeniji, Opeoluwa Fashakin, Akin Alabi, Kunle Soname etc. Can you tell me one striking thing the owners of all the biggest betting websites in Nigeria have in common? Sebi they said that Igbo people were the most business savvy in the country (I’m also speaking for myself here 😞). Then how come I see none at the helms of the affairs of the Nigerian betting industry? Igbo kwe nu! Oya answer that one for me biko.